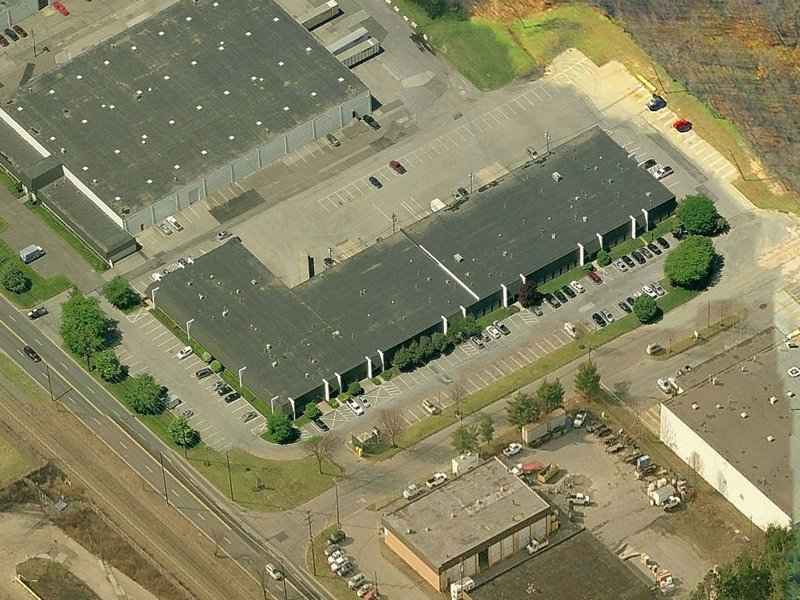 2615 River Road is a multi-tenant building offering flexible opportunities for small to midsize companies. Spacious units include office fit-out and loading, ideal for warehouse and distribution, storage or light manufacturing. 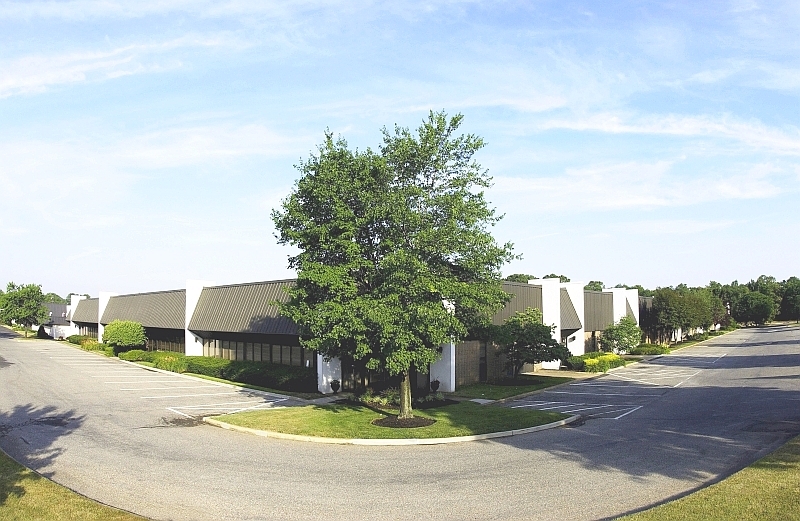 2615 River Road is near NJ Transit bus line stops located on Union Landing Road and Taylors Lane and is in close proximity to the NJ Transit's RiverLine commuter rail station in Cinnaminson. Whitesell's River Road properties are located just north of the Betsy Ross and Tacony-Palmyra bridges which provide access to Philadelphia via I-95. US Route 130, NJ Routes 73, 38, I-295, and NJ Turnpike Exit 4 are all within minutes of this location. 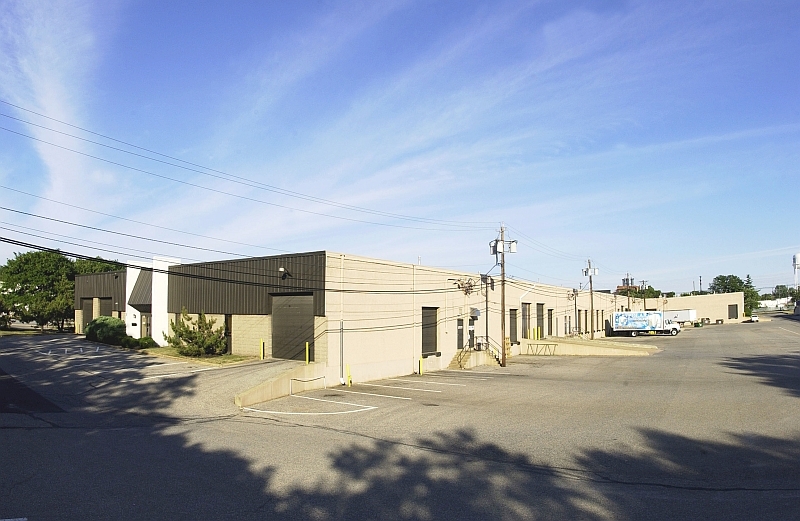 To view details of available units for lease including room sizes, electrical service, loading spec's, and other relevant information, click the Floor Plans link below. Five private offices and conference room in 1,929 sq ft office portion, and 547 sq ft warehouse area. Competitive pricing on this well-appointed, single-story flex office opportunity.